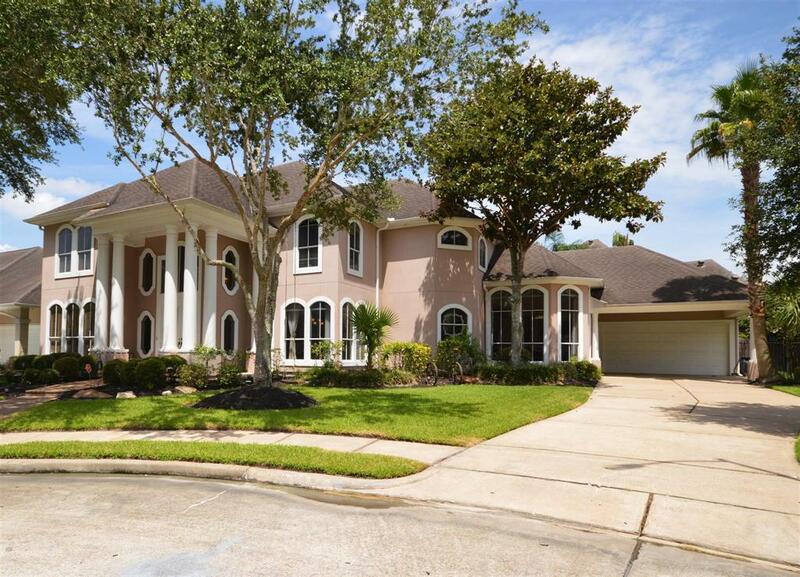 *Priced To Sell - Bring All Reasonable Offers - Did NOT Flood In HarveyCustom 2 story home designed with families & entertaining in mind! 4,100+ sq. ft. of warm, modern living space w/ 4 spacious bedrooms, walk in closets, custom built in's / 3.5 baths / 2 car garage+ Porte Cache. Private oasis style backyard, sparking heated pool/spa, HUGE covered patio & charming handcrafted pergola. Interior freshly painted with a wonderful neutral color palate - ready for immediate move in & your personal touches. A/C's, Water Heaters, Sub Zero Refrigerator, & Master Bath upgraded w/in past 3-4 yrs. 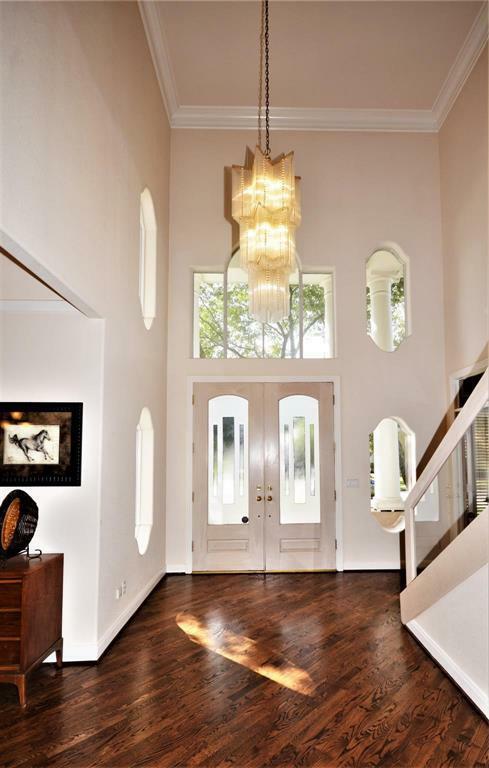 Grand 20 ft. ceilings, massive kitchen w/oversized buffet style island w/plenty of prep/serving space. 1st floor Master Suite w/ spa bath overlooks pool. 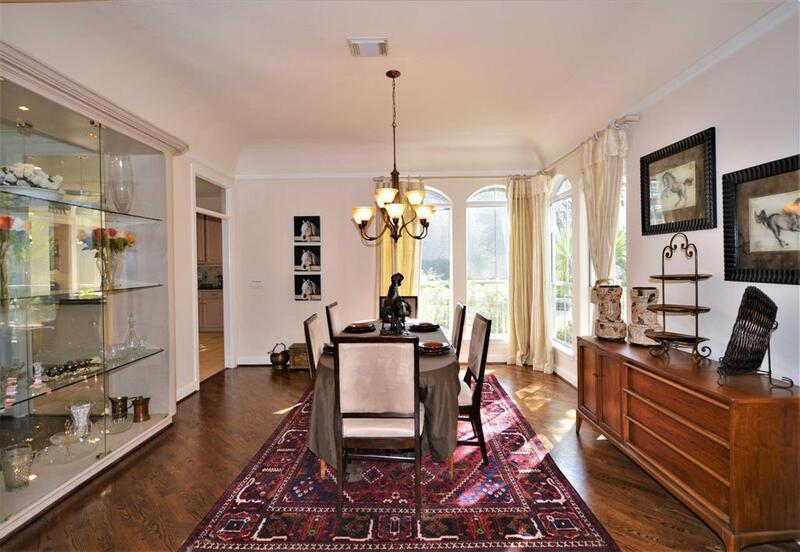 Formal living, dining, great room & exec study/library also on 1st floor. 2ndary bedrooms w/baths, game room & full service wet bar on 2nd floor. 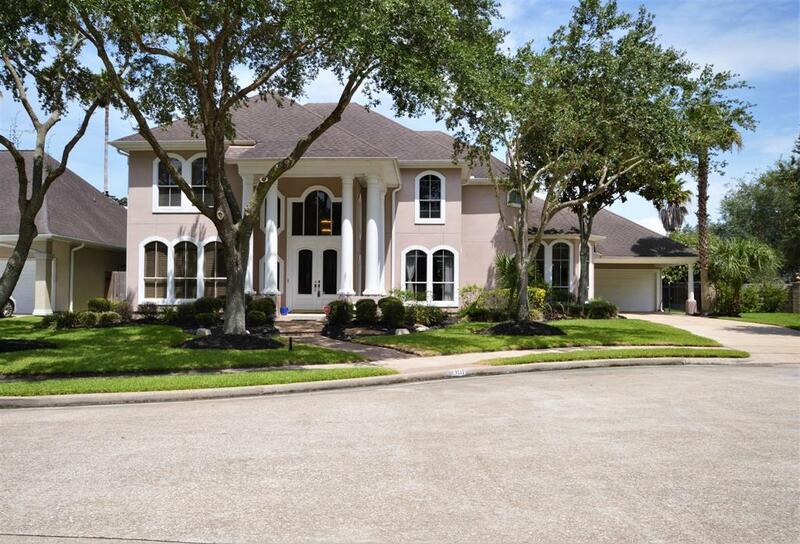 Desirable location near I45, Beltway 8, Hobby Airport, Houston Med Center, Restaurants/Shopping.